​Get cost efficient solutions by maintaining your commercial property’s exterior with the specialists in height services. 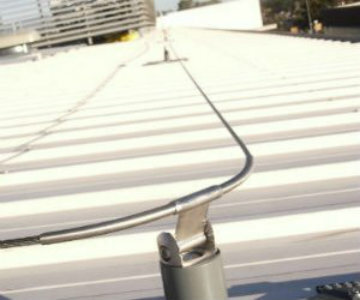 Having worked at heights for numerous years, our team of specialists are highly experienced in installing height safety systems and managing all maintenance work on the exterior of your commercial building. NEW ZEALAND HEIGHT SERVICES has a wide range of skills and services within our team, from cleaning a gutter to stabilising a loose cliff face to inspecting the confined space of a Silo Tank. Over the years we have been involved in many challenging projects and can offer our clients cost effective, innovative advice and solutions to ensure that all projects can be achieved safely. 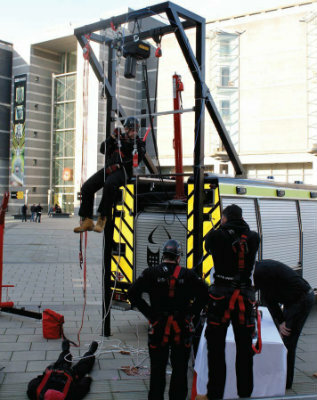 Ensure your team’s safety with fall arrest systems from UK’s three time winner of the Queens Award. 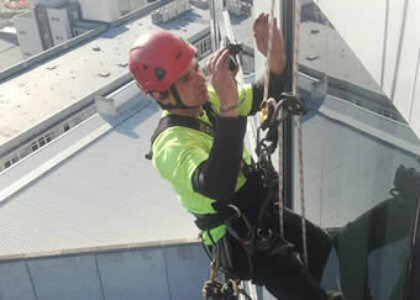 For all jobs requiring abseiling and working at heights, save time by having a specialist team do it all for you here at New Zealand Height Services. Keeping people safe at heights is what we do best. Our engineers check building structures and ensure fall arrest systems are appropriately installed for your property. 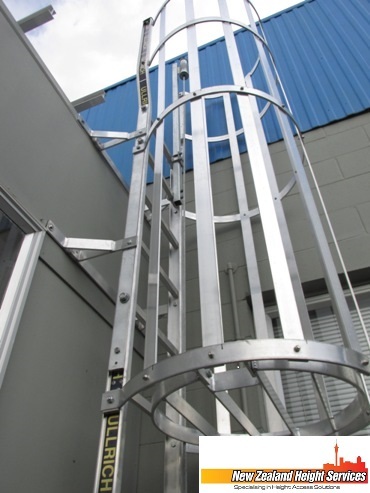 All Access Ladders, Walkways, Handrails and Stairways. We can custom design and install all your permanent access solutions. range of Personal Protective Equipment to suit all your height safety requirements. All Checkmate PPE complies with AS/NZS1891 Standards. As part of our service to clients, we offer a free no obligation quotation, tailored to suit your requirements and carried out by our most senior staff members.